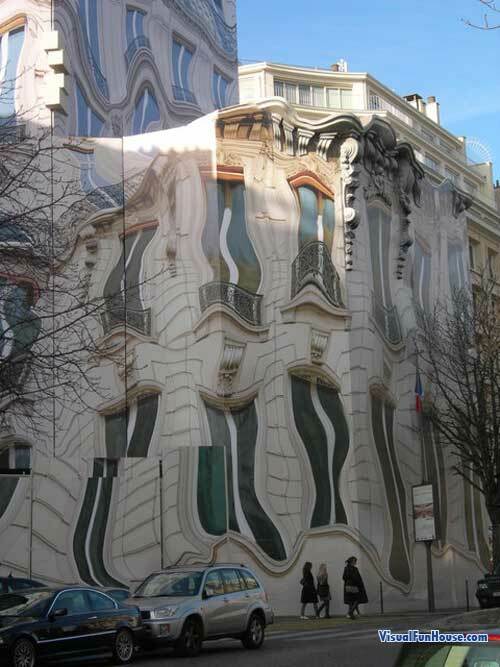 The Melting Building Mural is a spectacular Mural created at Georges V Ave. in Paris France. 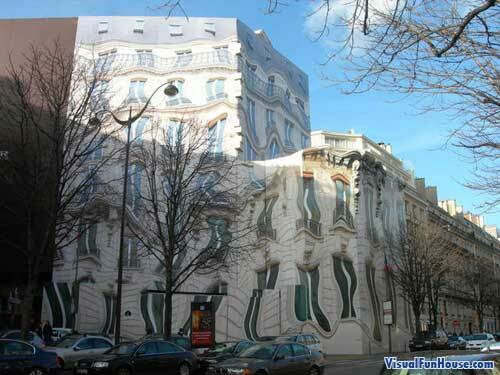 This illusion involves three dimensional imagery instead of the standard two dimensional murals. 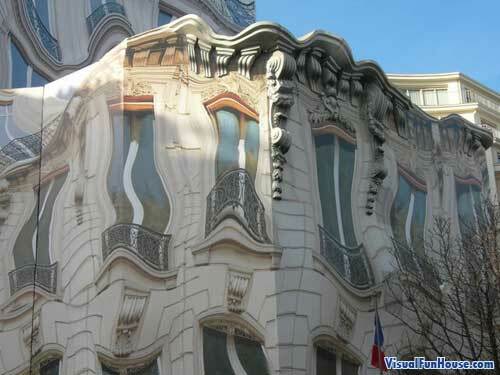 The French name for this is Trompe-l’oeil Meaning trick of the eye. I hope you enjoy this spectacular Mural! Must of been a really,really,really hot day!That is what I think anyway.